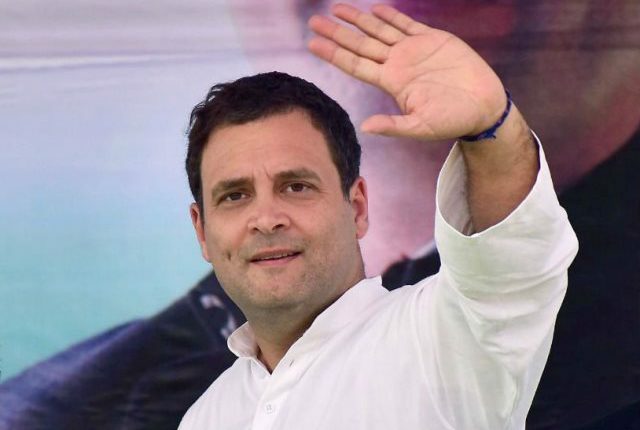 New Delhi: Congress President Rahul Gandhi on Monday said that his party is willing to offer at least four Lok Sabha seats to Aam Aadmi Party (AAP) in Delhi under the alliance ahead of the Lok Sabha polls. The Congress President also accused the AAP convenor Arvind Kejriwal of making another U-turn over the alliance issue. Congress’ door is still open for alliance but the time is running out, Gandhi wrote in his Twitter handle. The Congress President has spoken on the alliance for the first time, though Delhi CM and AAP chief Arvind Kejriwal has repeatedly needled the party over it. On Sunday, Kejriwal had said his party will do anything to “save the country” from Narendra Modi and Amit Shah.